Laser District 19 covers all of Michigan. 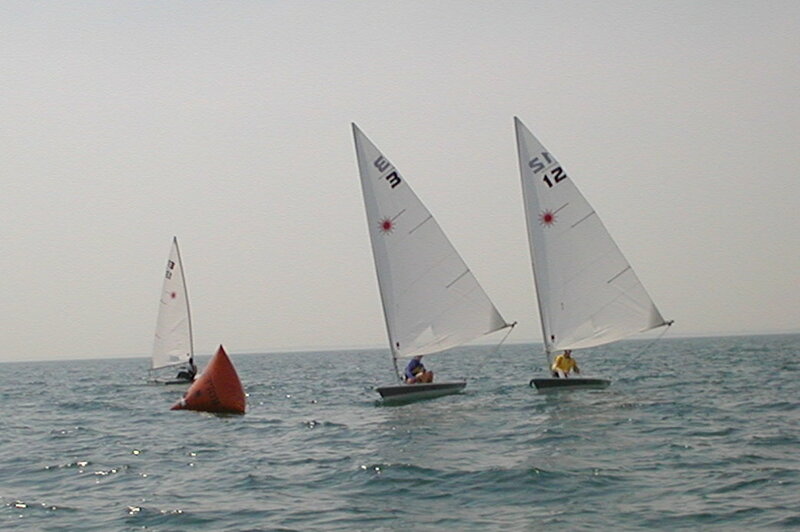 We have approximately 150 registered laser sailors, 20 fleets and about 12 regatta's per season. Jr. sailing is strong within our district as well as College sailing. 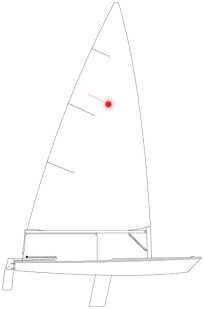 On this site we will give information on Lasering in District 19 from Regattas to Fleets. Regatta and fleet reports can be entered by registered users so sign up and get approved! Please sign up today!